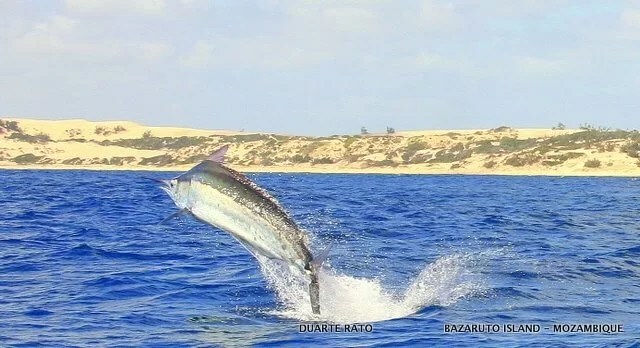 Captain Duarte Rato and the good ship Vamizi is the only way to go for marlin fishing around Moz. 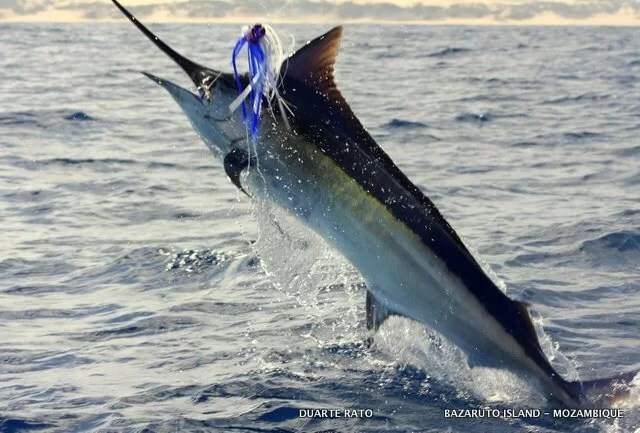 The quoted price is approximate for one angler for a weeks accomodation and 3 fishing trips. Discounts apply with more anglers. Other locations and rates are available. 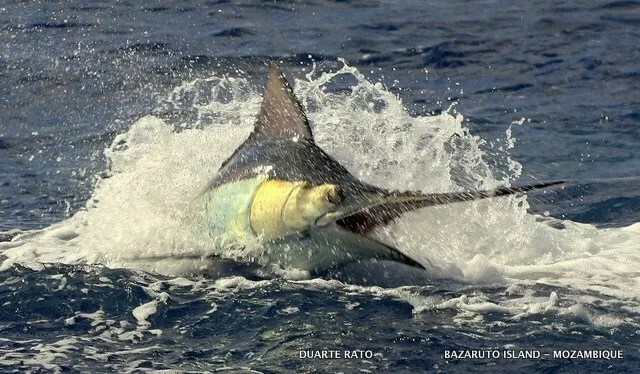 Professional from top to bottom, and seriously ethical about the conservation of the lovely ladies they catch and release...Contact Duarte for advice on how to put together the perfect fishing trip for you, and your family or friends. This Ad has been viewed 1964 times.